This is a program that you can attend from the comfort of your home! 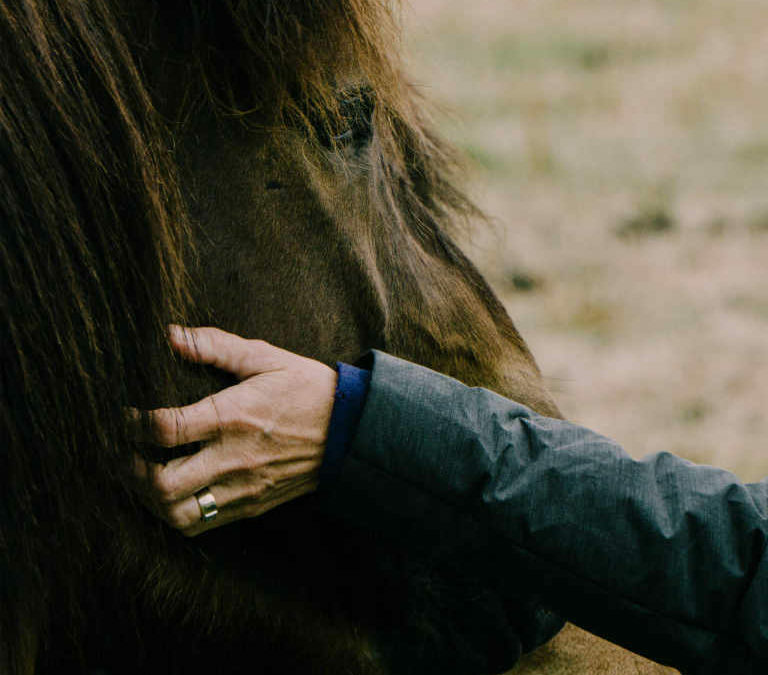 find your power and personal space to gain your horse’s respect. How it works: There will be three live conference calls (only your phone needed for this). If you can’t make the calls, you will receive the recordings along with support material. If you can’t make these times you will receive the recordings anyways.